This cutting edge development is a unique combination of location, convenience, quality and ease of access which represent an unprecedented value in Jackson Hole. 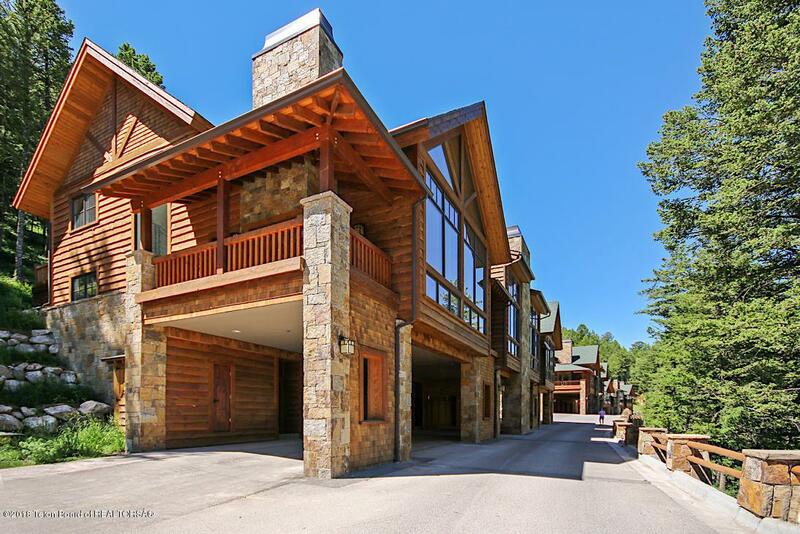 This townhouse offers functional floor plans, mountain contemporary finishes and a private setting in a mature conifer forest on Snow King Mountain with stunning Teton and valley views. Through the vision of the project developer, the Pine Canyon town homes have been designed and built with utmost attention to detail and maxi-mum sensitivity to the natural setting found anywhere in the valley. Hardwood floors, pental quartz countertops and cabinetry with integrated appliances are just a few of the touches that contribute to the refined elegance that is Pine Canyon.Bordering national forest and only blocks from the Town Square, Pine Canyon offers forested living with all the amenities of Jackson at your door step. Bridger-Teton National Forest and Snow King Resort trails lace the mountain adjacent to the property offering ski-in/ski-out access. Snow King offers some of the valley's best skiing, mountain biking and hiking trails. 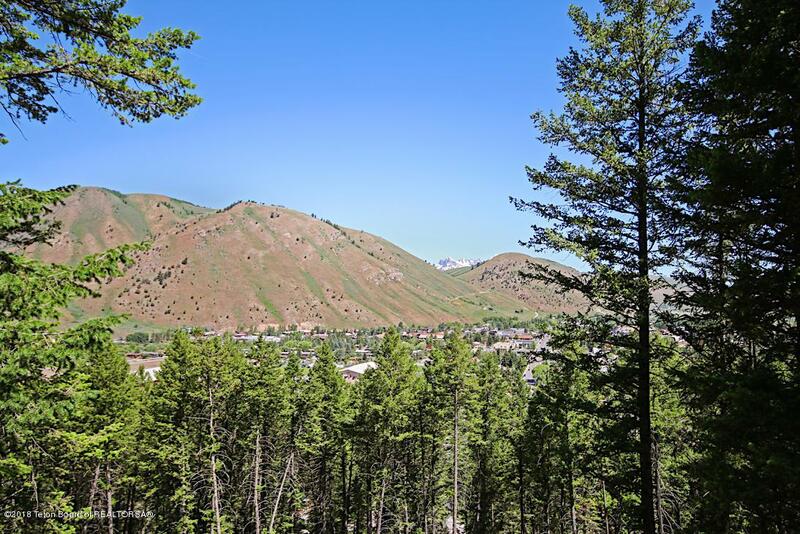 For the other side of the Jackson Hole lifestyle; the town of Jackson, with it's charming western character and sophisticated arts scene, is an easy walk or bike ride from Pine Glades. Whether you enjoy hiking, skiing, a night at the Center for the Arts or a fabulous meal at a neighborhood restaurant, at Pine Canyon, you are literally seconds away.